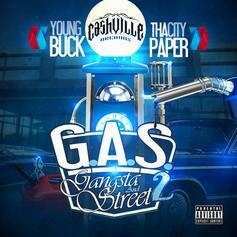 A new leak off Young Buck & Tha City Paper's upcoming joint tape "G.A.S. Pt. 2" dropping later today. Check out Let Me Go, the latest from Young Buck which features a guest appearance from Sosa Da Plug & All Star on the. The track was released on Wednesday, June 16th, 2010.